A popular program for streaming personal media libraries from computers to media boxes and mobile devices, Plex launches on Xbox One (and Xbox 360) today, which means I'll be moving the console back into the living room. For ages I streamed music, movies and television shows from my PC to my Xbox 360, eventually moving to the PlayStation 3. When the Xbox One and PlayStation 4 hit the market, neither featured the robust sharing options I required, so I replaced my living room console with an Amazon Fire TV running a copy of Plex. Incredibly easy to set-up and capable of playing any format I've thrown at it, Plex has been my go-to ever since. And now it's on the Xbox One and Xbox 360, with a brand-new interface and voice and gesture support for navigating the collection of legally downloaded media I've amassed. 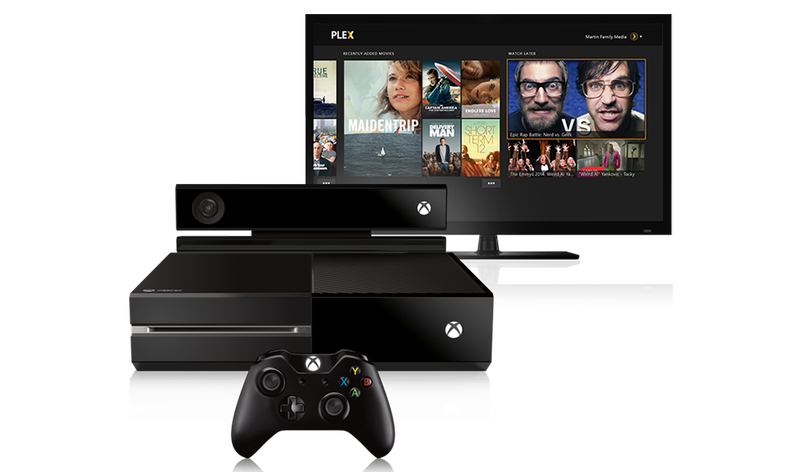 The Plex app for Xbox One and 360 is a free download, however in order to run the latest version of Plex server on your computer you'll need to pay for a Plex Pass. That's a monthly $4.99, yearly $39.99 or $149.99 for a lifetime subscription. Weighing the price against the convenience, it's a wallet hit I'd be willing to take. The Plex app is available in the Xbox marketplace. To read more about Plex and the whole Plex Pass dealio, visit the official website.